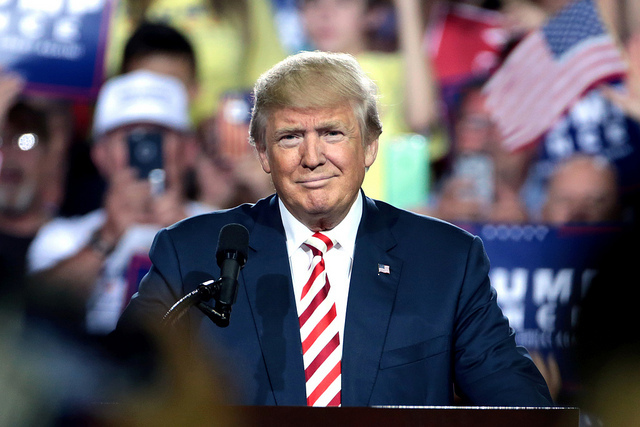 President Donald J Trump has signed off a law which requires drugmakers and pharma firms to reveal the details of biosimilar deals to the US’ independent trust-busting agency the Federal Trade Commission (FTC). The ruling will allow the FTC access to information regarding biosimilar agreements thus allowing the agency the ability to develop an informed strategy aimed at promoting competition in the area of biosimilars. The deal which has seen a rare alliance between Trump and the opposition Democrats is hoped to help lower the price of drugs in a period of increased scrutiny surrounding price hiking firms. The law helps place biosimilars in a legal position that is similar to generic drugs. If effective, the legislation may increase the ease with which the FTC can take action against pharma monopolies and thus increase speed at which biosimilars enter the US market. The law was introduced by Republican Senator Susan Collins, and Democrat Claire McCaskill in March of this year. It could prevent cases such as the one surrounding the Humira biosimilar which has been delayed in the US until 2023 despite being set to enter European markets later this month.